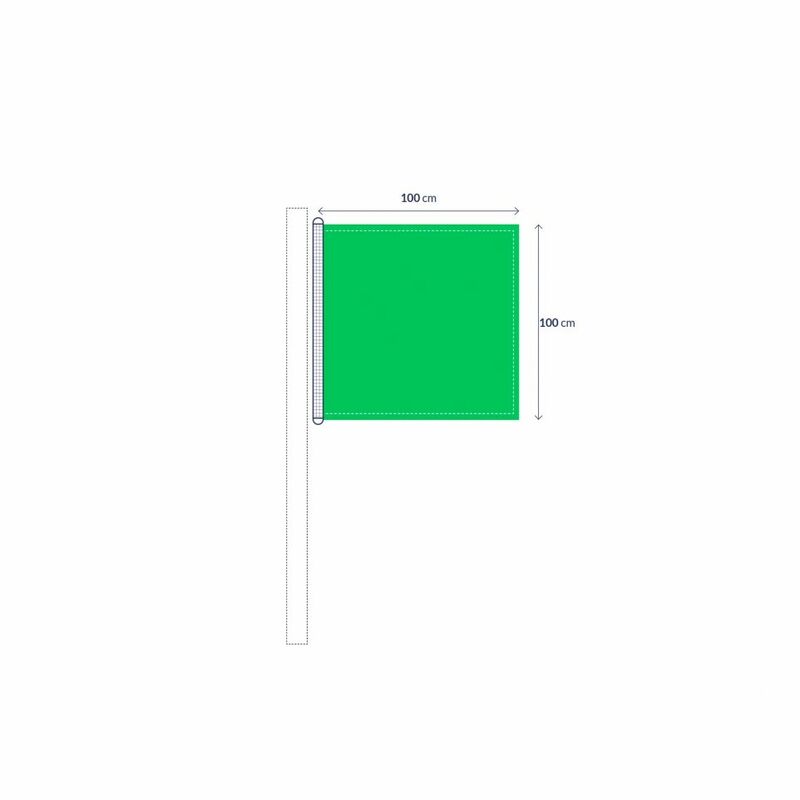 Opt for an upwind communication. 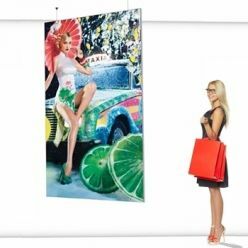 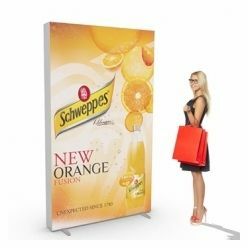 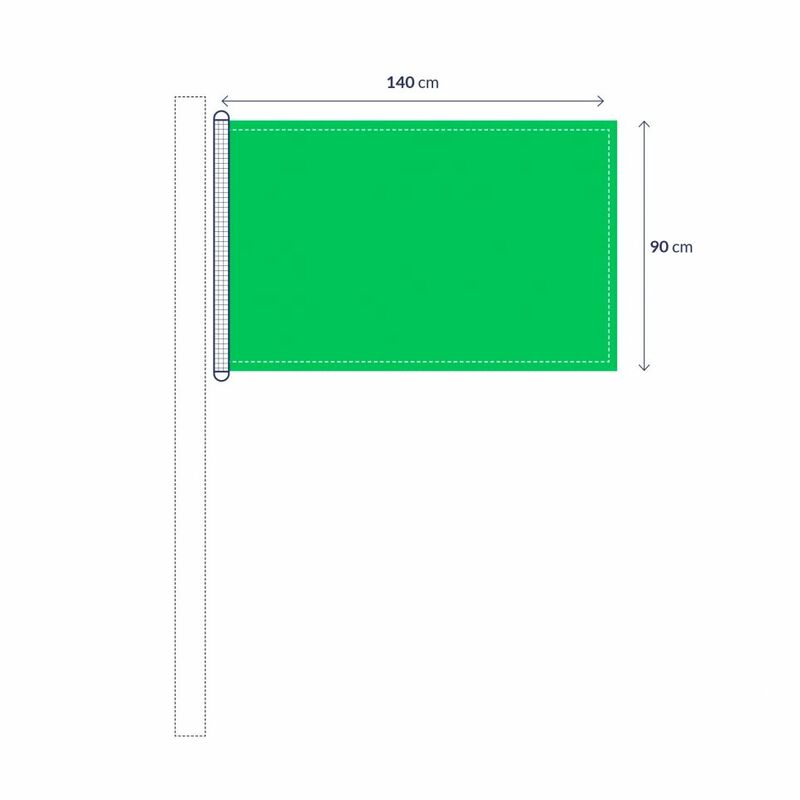 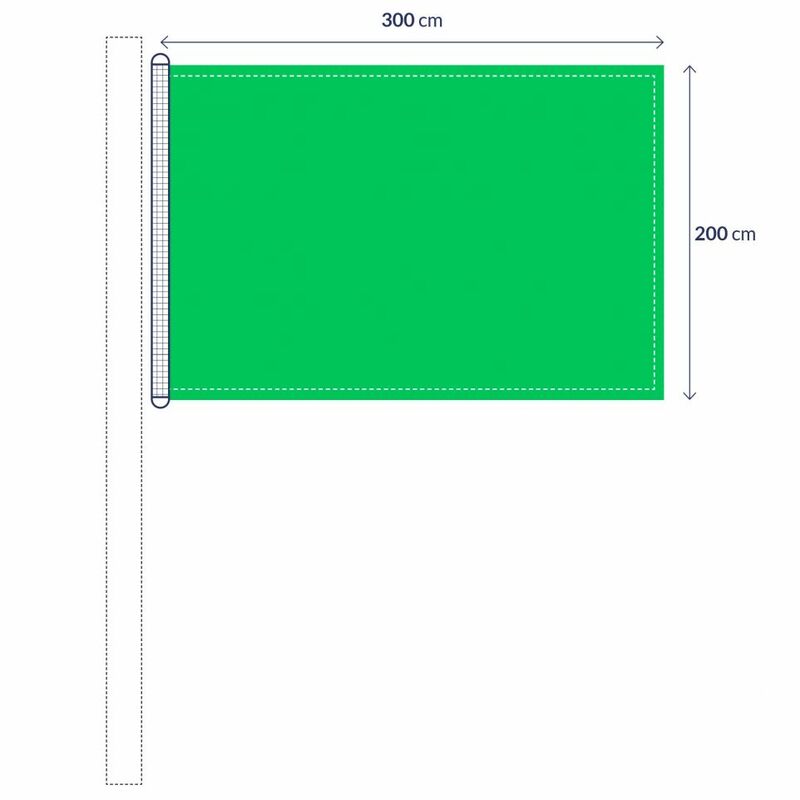 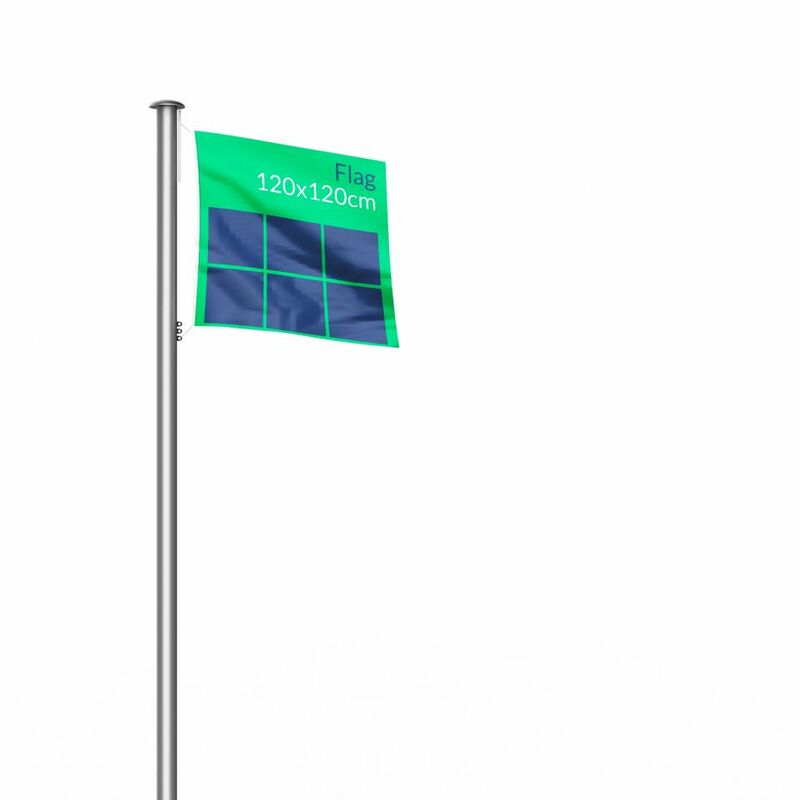 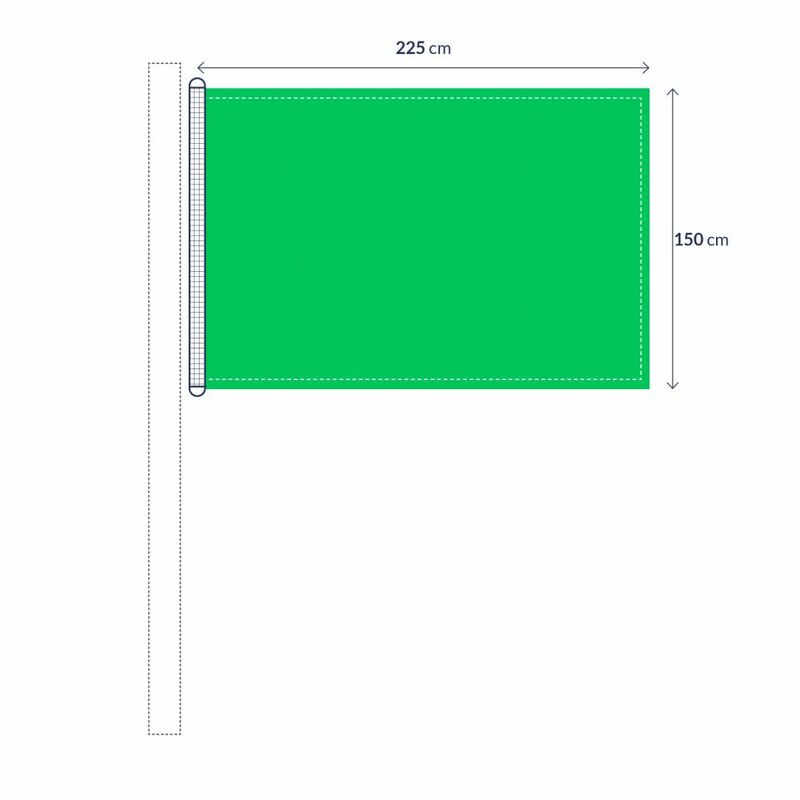 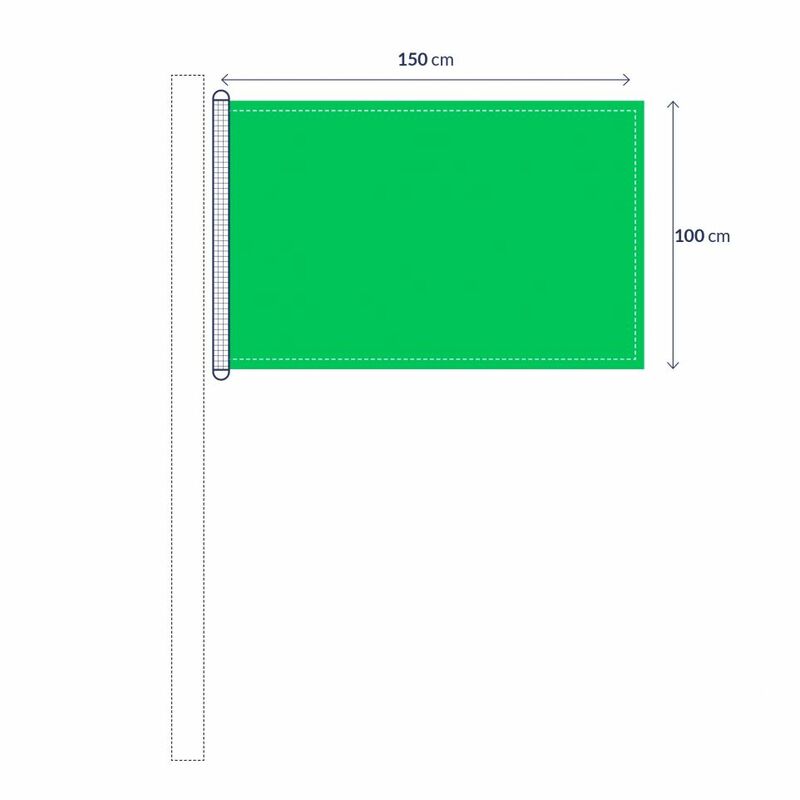 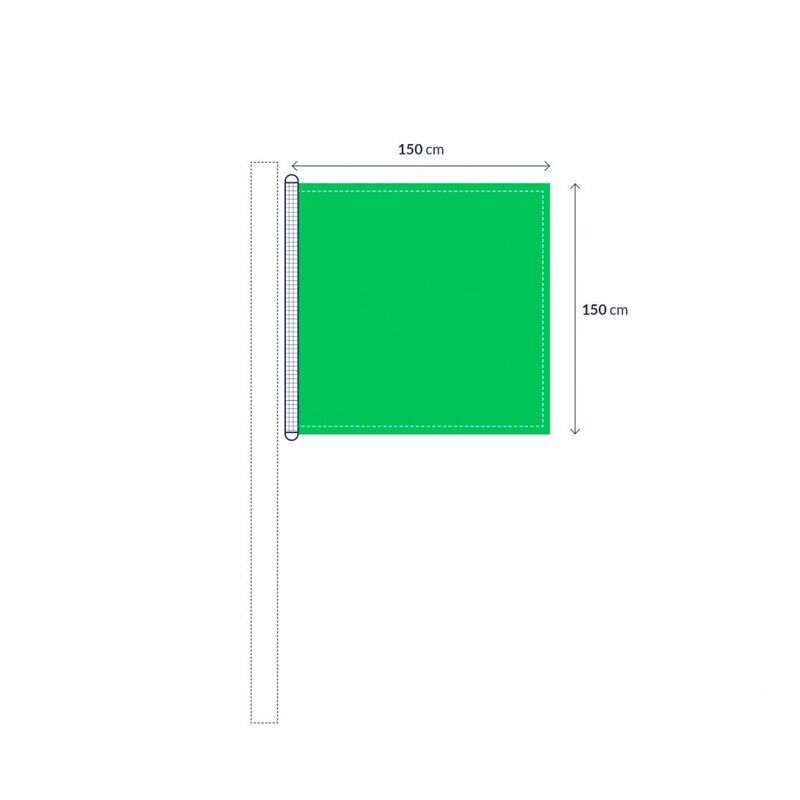 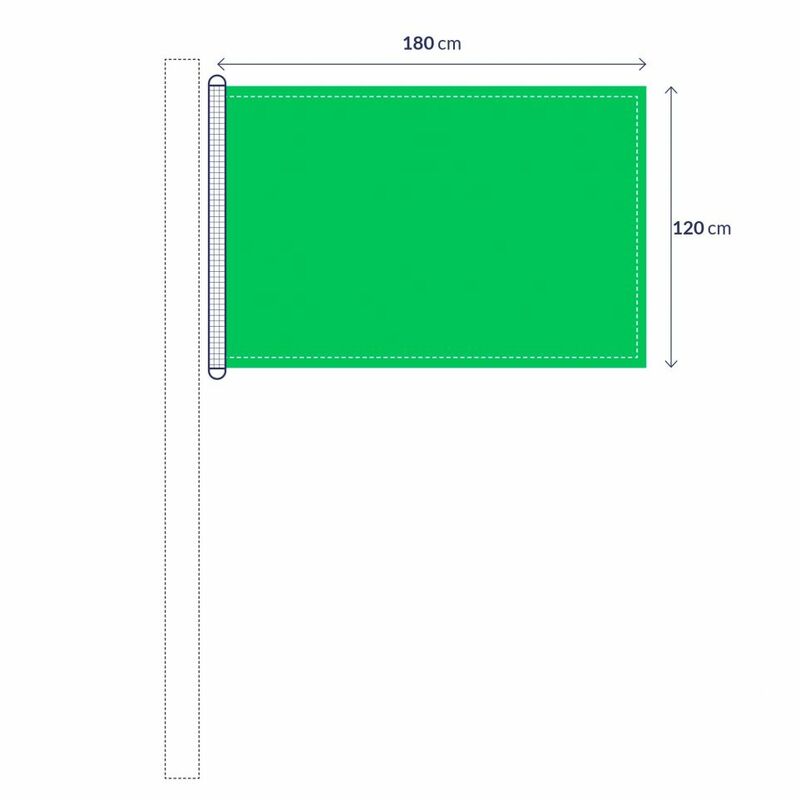 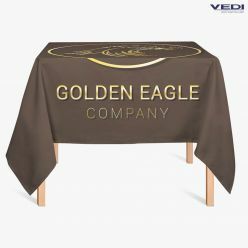 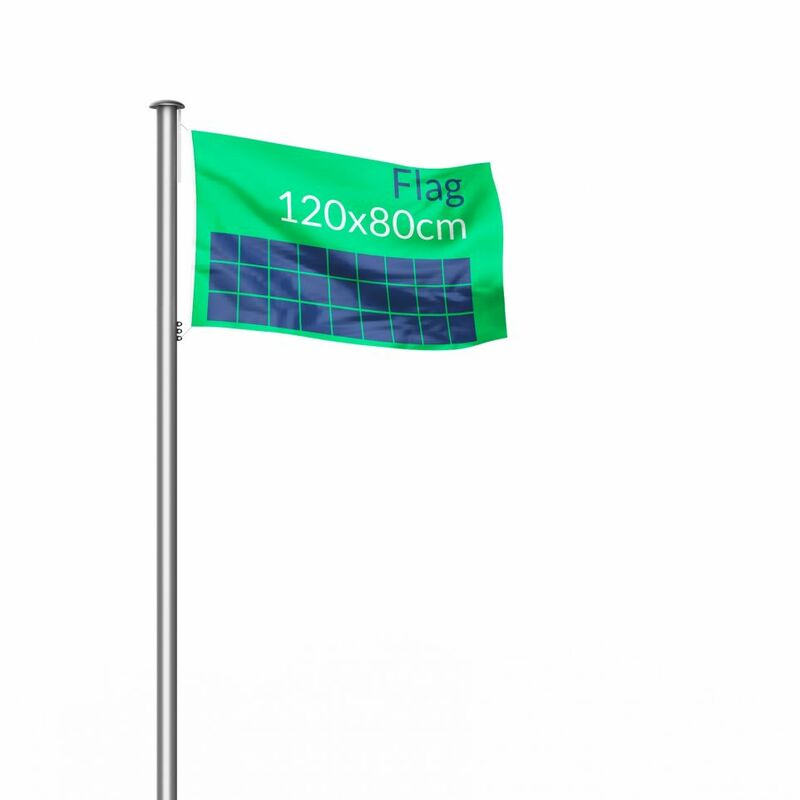 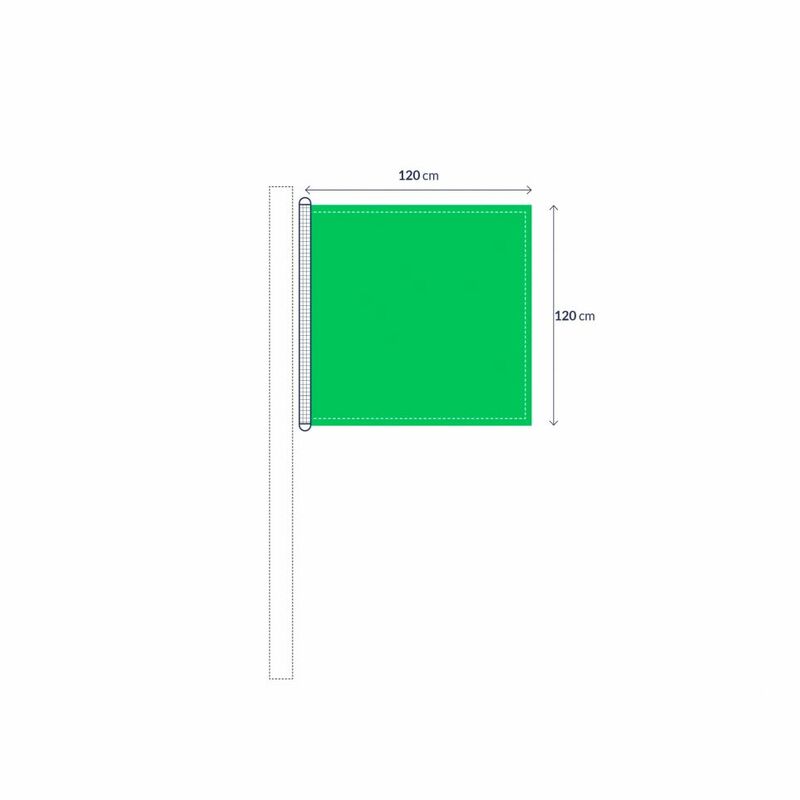 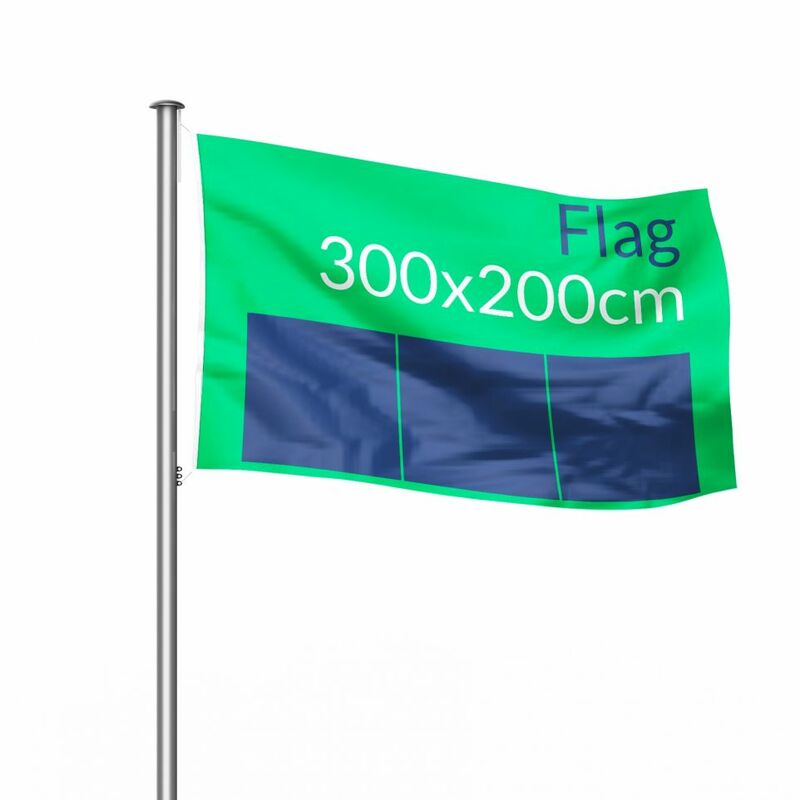 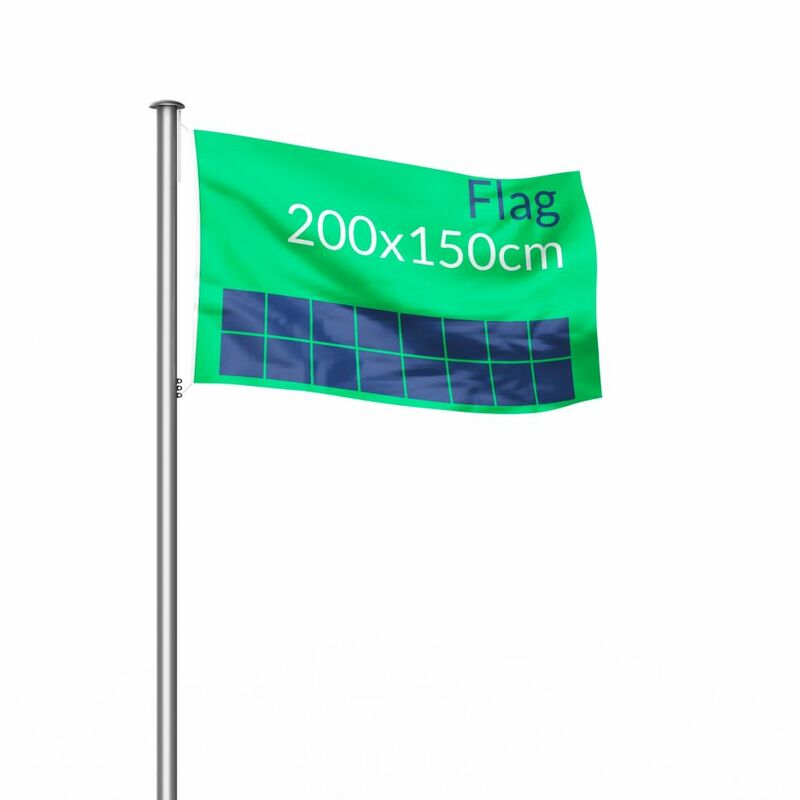 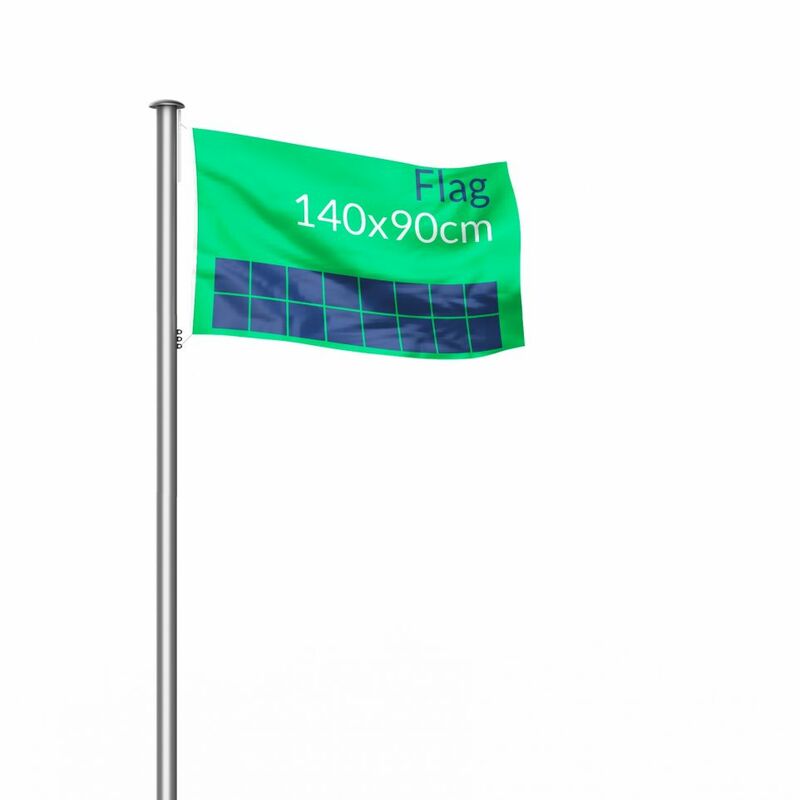 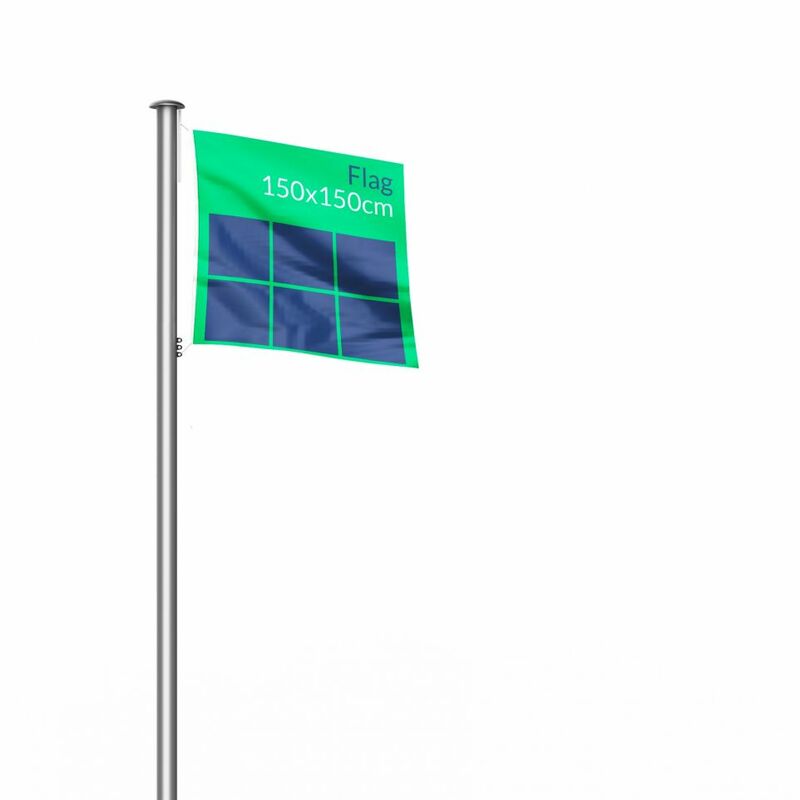 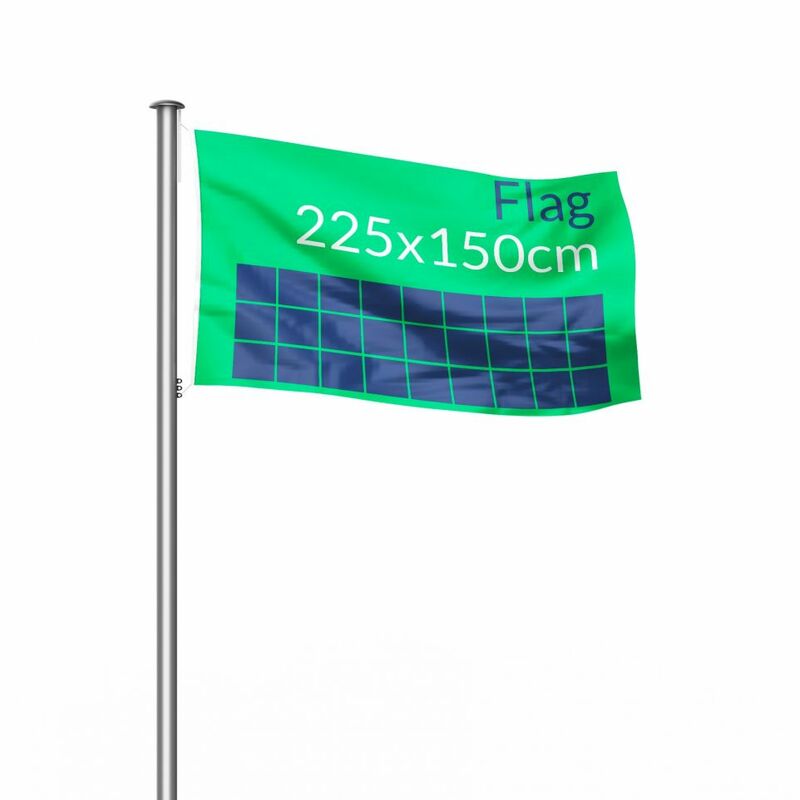 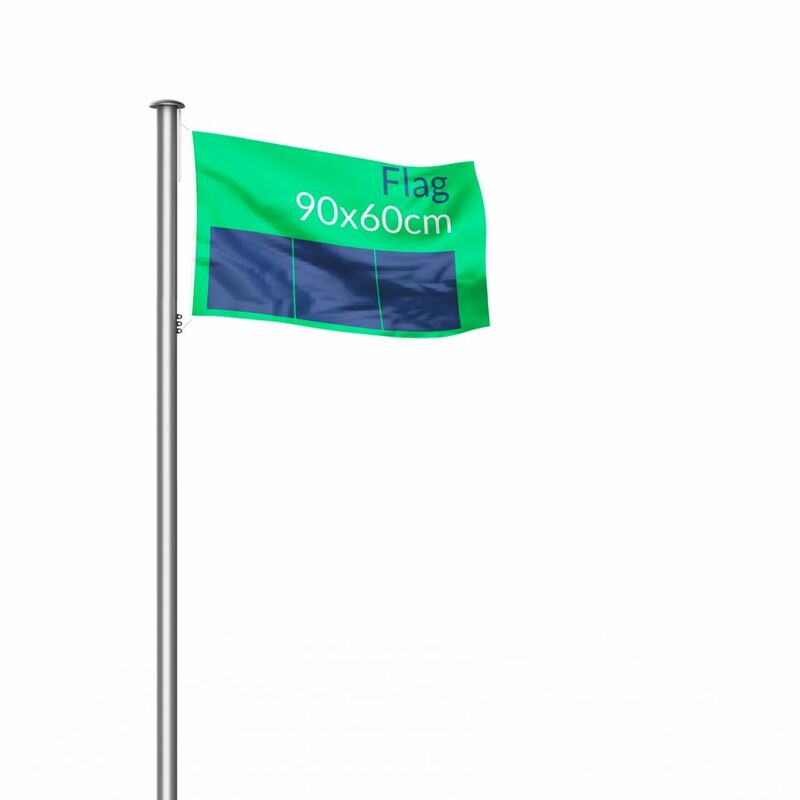 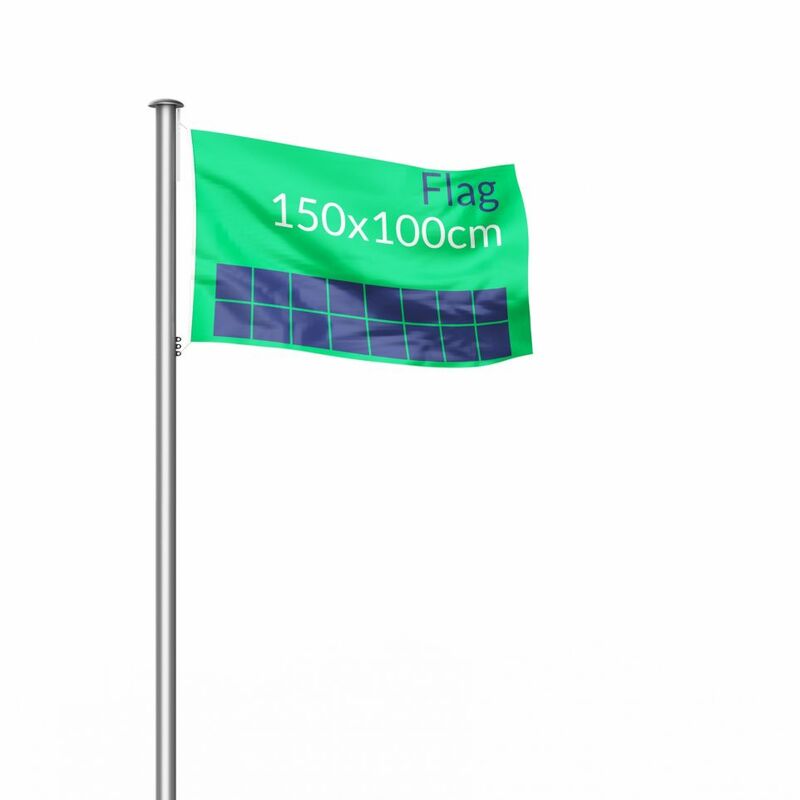 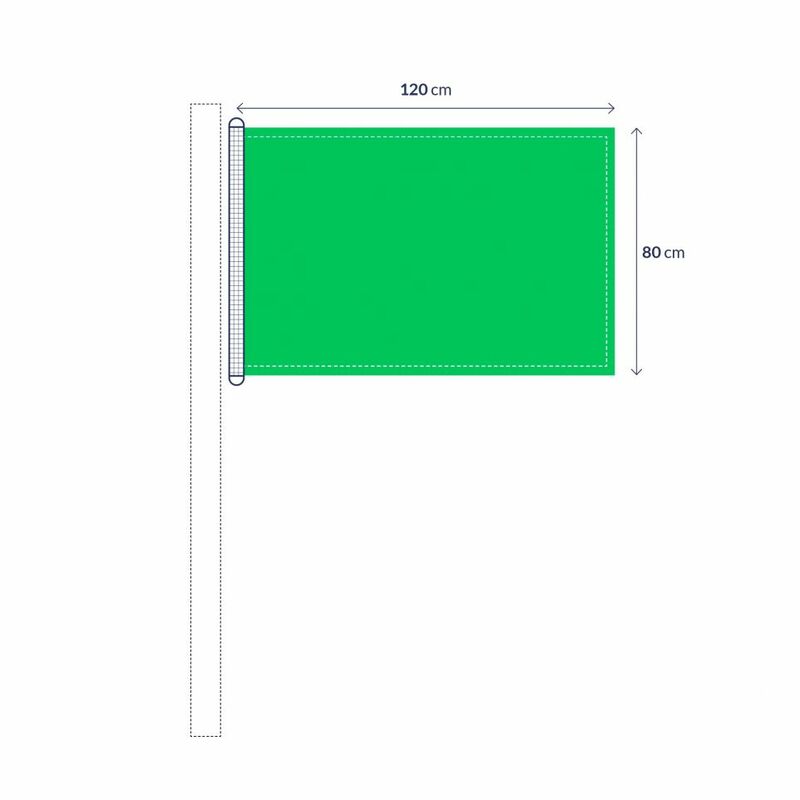 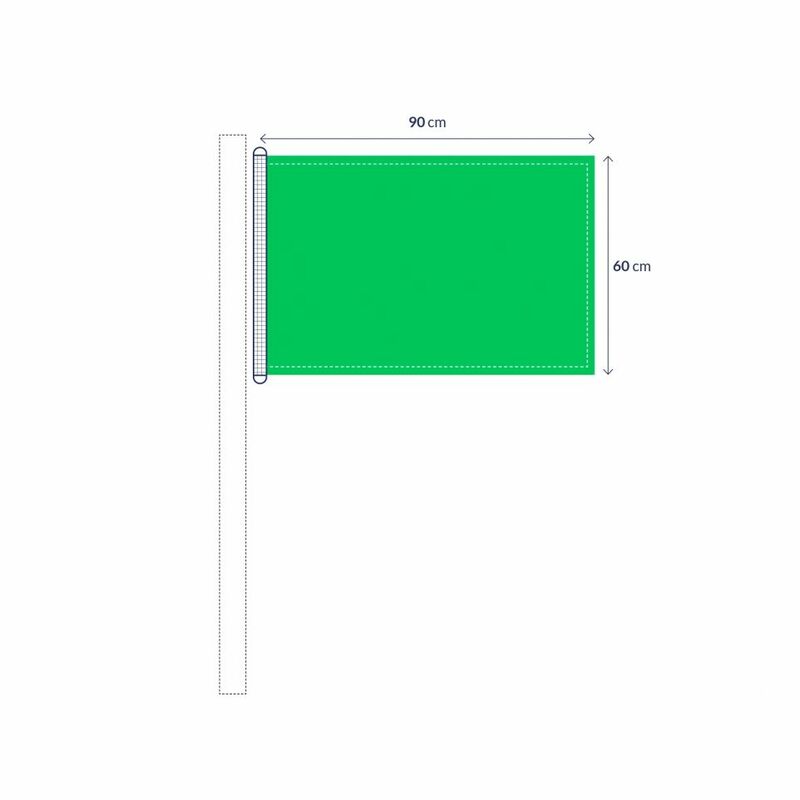 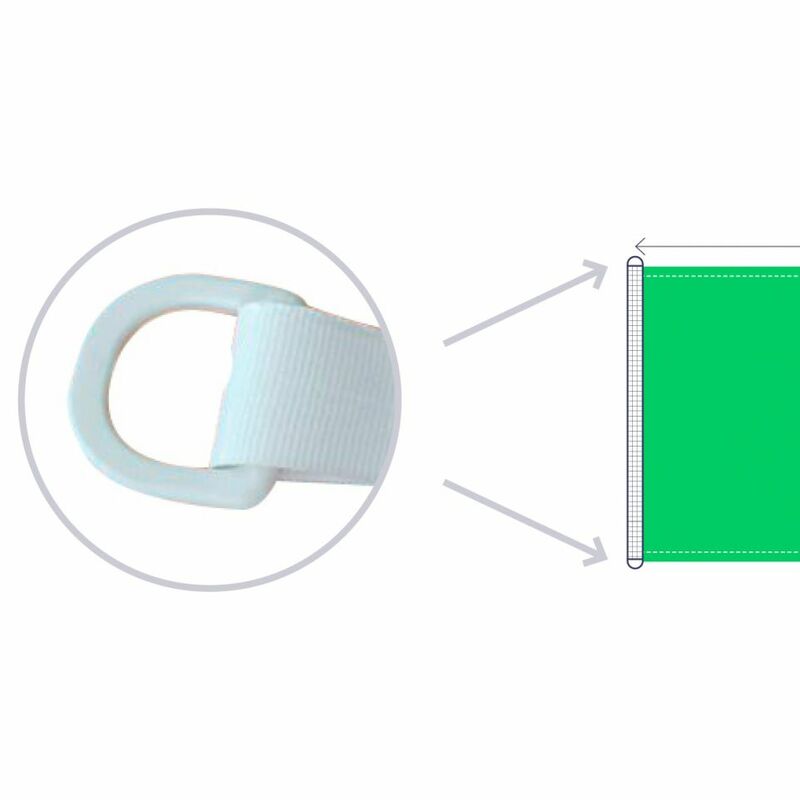 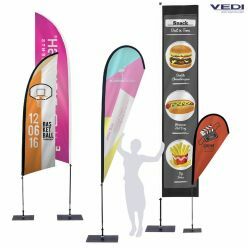 Printed on a 110g/m² polyester fabric, Vedi flags are available in different sizes and compatible with classic poles or poles with bracket above. 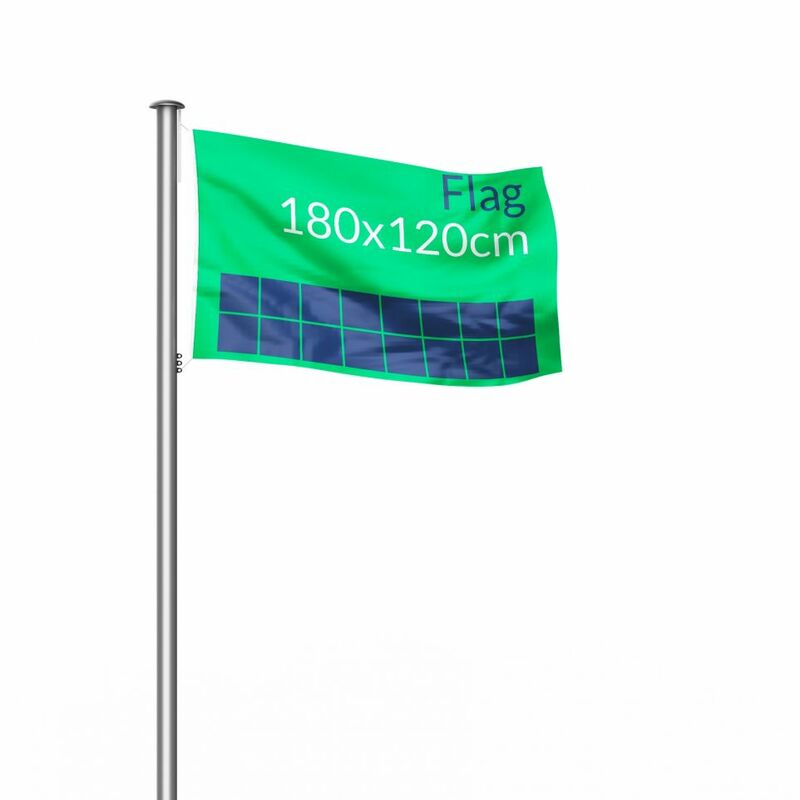 Futhermore, with the sublimation printing process, the printed design is sustainable even after many cleaning. 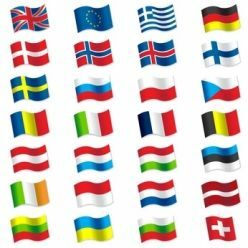 29.90 € Total Ex. 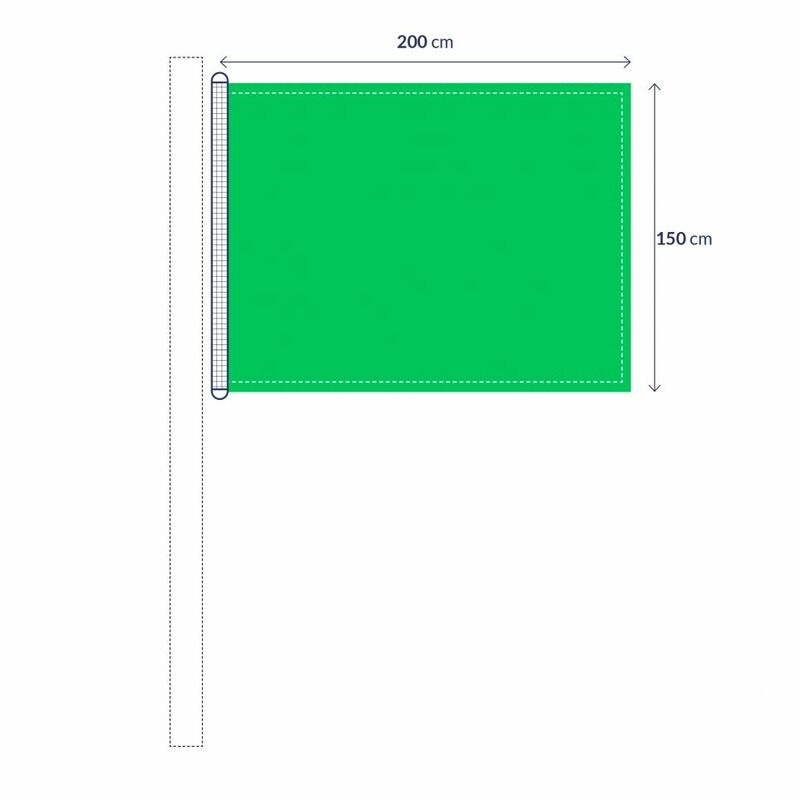 VAT tax excl.